Gretchen Van Hoesen is world renowned as one of the finest harpists of her generation. 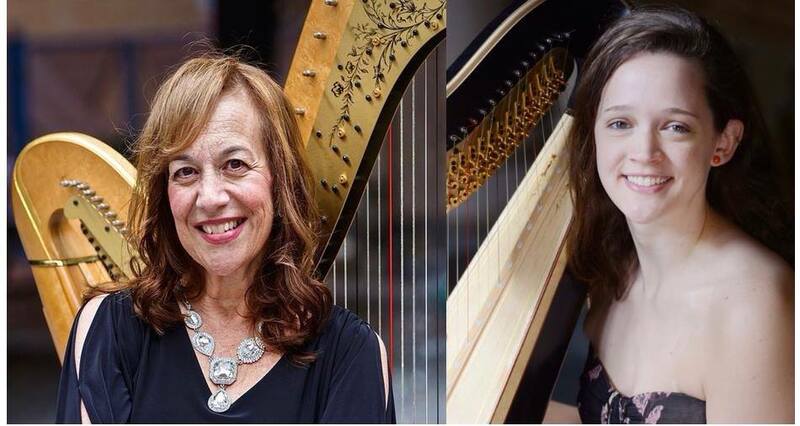 She has concertized all over the world and has been the principal harpist with Pittsburgh Symphony Orchestra since 1977. Ms. Van Hoesen is a highly sought after pedagogue and is professor of harp at Carnegie Mellon University and Duquesne University. Natalie Severson enjoys a career as an accomplished harpist performing regularly as a soloist, chamber and orchestral musician. 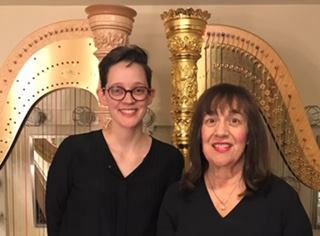 She is the recent second prizewinner in the American Harp Society’s National Competition in the Young Professional Division and was awarded Major Artist status with the Pittsburgh Concert Society in Spring 2017.